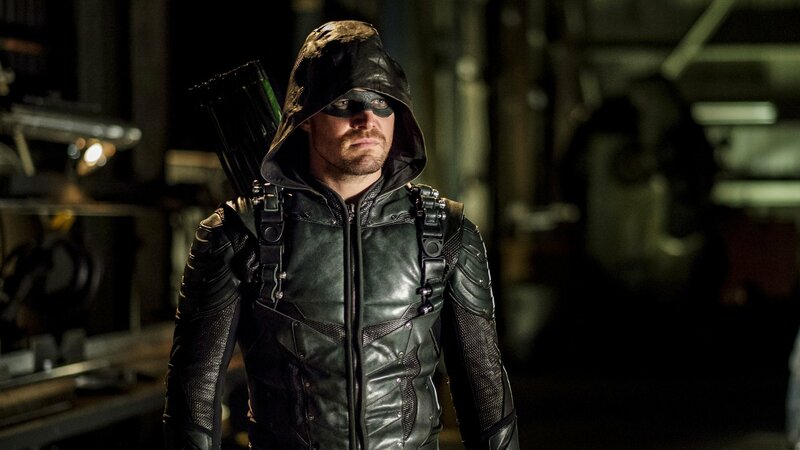 Oliver tries to right the wrongs of society by creating a secret vigilante persona known as Arrow. Oliver runs into Laurel and learns she is prosecuting a man associated with his father. When someone kills one of Oliver's targets, he searches for the person responsible. While looking into a murder case, Oliver learns that one of his targets framed an innocent man. When Oliver is arrested for murder, he wants no one but Laurel to be his lawyer. Diggle encourages Oliver to look past his father's list and help other people in need. Oliver meets a mysterious woman with dangerous secrets; Tommy seeks Laurel's support. Oliver trains Helena to be his ally; Diggle worries that Helena can't be trusted. Oliver learns his mom and sister stopped celebrating Christmas after his disappearance. Oliver takes a break from being Arrow; Tommy hosts a benefit; Thea tries to lift Moira's spirits. Oliver goes after Diggle's mentor; Thea thinks Moira is having an affair. When Thea gets caught using a drug called vertigo, Oliver decides to find the dealer. When Cyrus Vanch, an evil criminal, is released from prison, he plans to take down Arrow. Oliver is shot; Oliver remembers a significant event from the island. A jewel thief targets someone close to Oliver; Thea's purse is stolen. Oliver and Diggle learn that Deadshot is targeting Malcom; Tommy refuses to attend a benefit. Oliver's ex, the Huntress, threatens to destroy everything and everyone he cares about. A man embarks on a killing and kidnapping spree and announces that Arrow was his inspiration. After taking a drug, a woman dies violently; the count escapes from the mental institution. When Deadshot returns to Starling City, Diggle intends to kill him. Oliver has a hard time making amends with Diggle and Tommy; Laurel receives shocking information. Moira and Oliver receive a number of unwelcome visitors; Laurel makes a decision. Oliver and Diggle must stop the Dark Archer from unleashing vengeance on the Glades.